Kanye west is such a tremendous model who like to stick on his opinion even the world is about to troll he will always strive to show you how he is right on his emphasis. As R.Kelly get a temporally constraints on his music and his rec follow his convict, Kanye still want to some sounds from the R&B sing who was restricted to continue with future single or project until his scandal is solved. Minority is supporting the R.K and Kanye west has join the crew. During his Sunday Service. (January 13) with his relative at the Kardashian and as well perform some of his trending song to the his people. Openly, he said some slightly in favor of the Kelly although he don't border to detail it on a lengthy but looking at his synopsis he made we understand YE is letting R.Kelly in. As you can seem is about the friendship, Kanye West will never turn down to Kelly as an inside told us. Both has worked on a single in the past and they are come from the same place which is from Chicago. 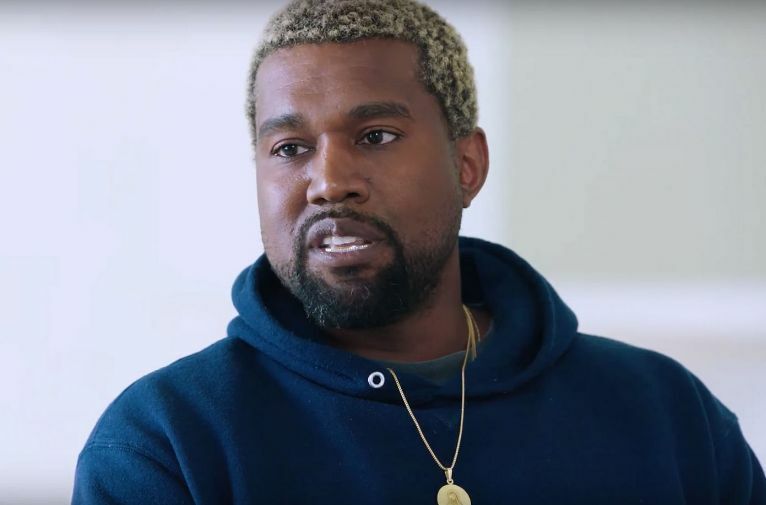 Kanye West always maintain his words as you all have already heard about his slavery and President Trump which get him knocked up from social media folks yet he continue without minding the ordeal from his fellow artist.